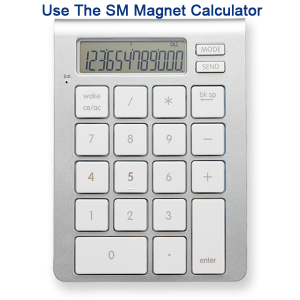 Stanford Magnets can supply a wide range of customized 3M Adhesive backing Magnets according to requests. * Maximum operating temperature 80°C. * Safety Stock available in our 20,000 sq ft warehouse and 4-5 weeks lead time for custom products. 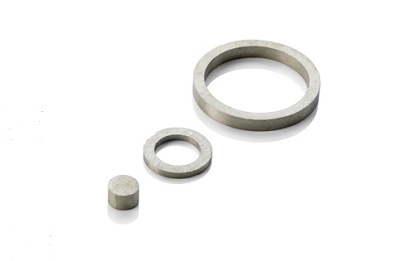 What are the Applications of 3M Adhesive Magnets? 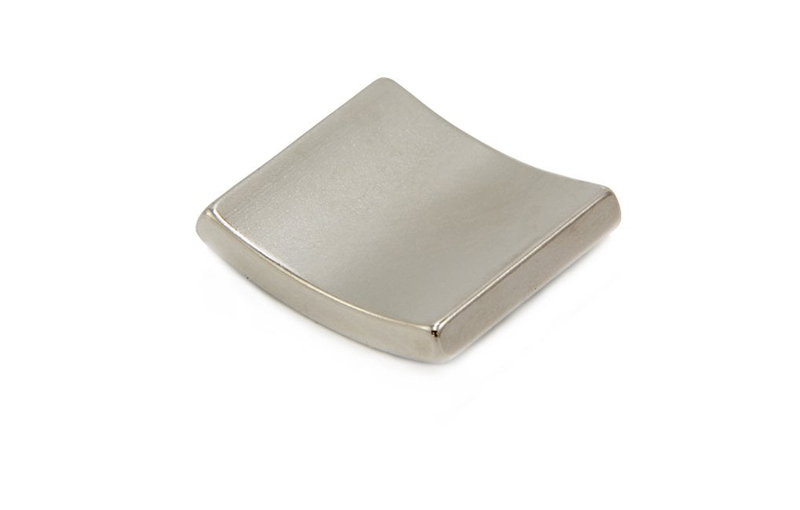 3M backed adhesive magnet is used more and more in our daily life. 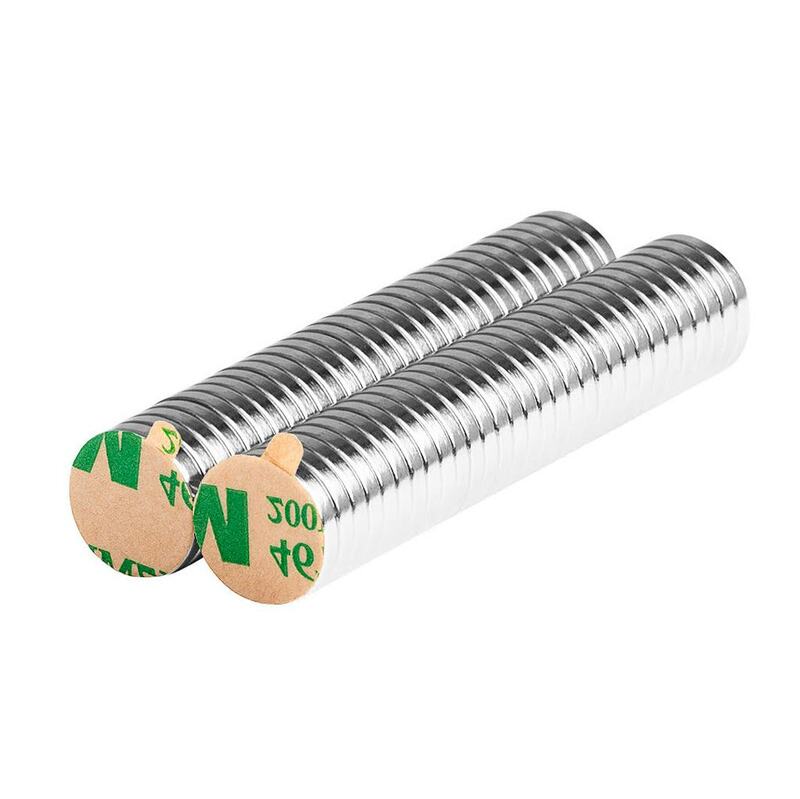 it is made up of neodymium magnet and high quality 3M self-adhesive tape. 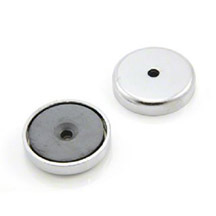 Neodymium magnet, as the most powerful magnet so far, it really makes a difference. it is strong and flexible. Flexible means it can be machined into different shapes, sizes, or with counter holes, or edge and corner processing. we can do custom magnet to meet your requirements. What is 3M Adhesive Backing Magnets? 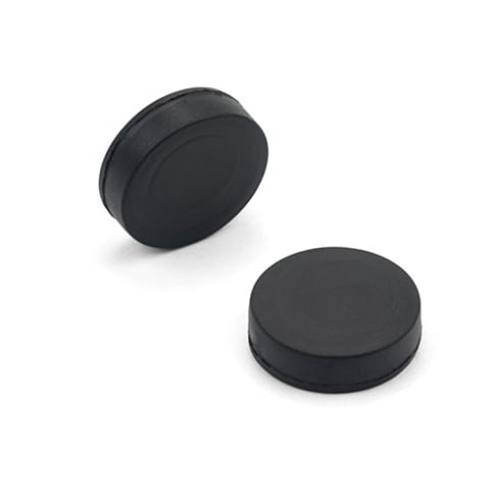 The adhesive layer is a 3M adhesive with a protective backing strip – simply remove the protective backing strip and press the sticky back magnets neodymium disc magnets onto the item you want to adhere to. The adhesive layer is placed on one magnetic pole. So a North described adhesive backed NdFeB disc magnet has the magnetic North pole visible and the magnetic South pole has the adhesive backing. A South described adhesive backed Neodymium disc magnet has the magnetic South pole visible and the magnetic North pole has the adhesive backing.